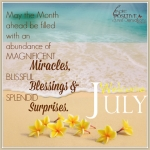 July 2015 Make every day worthwhile... | A.B.E. 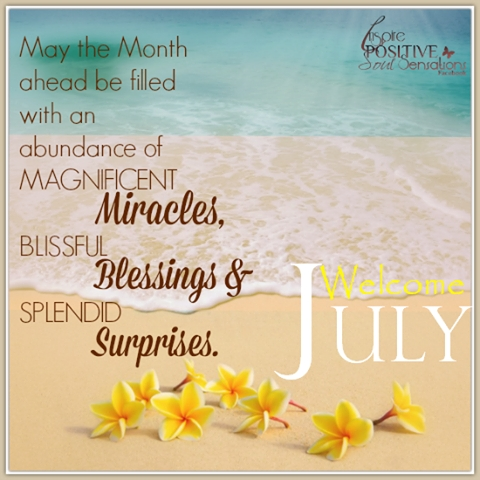 Remodeling, INC.
Hello Again today, Found this picture on the facebook feed today and just thought it was another nice greeting for our new month...July 2015. Hope you enjoy it. Happy days to you...all.